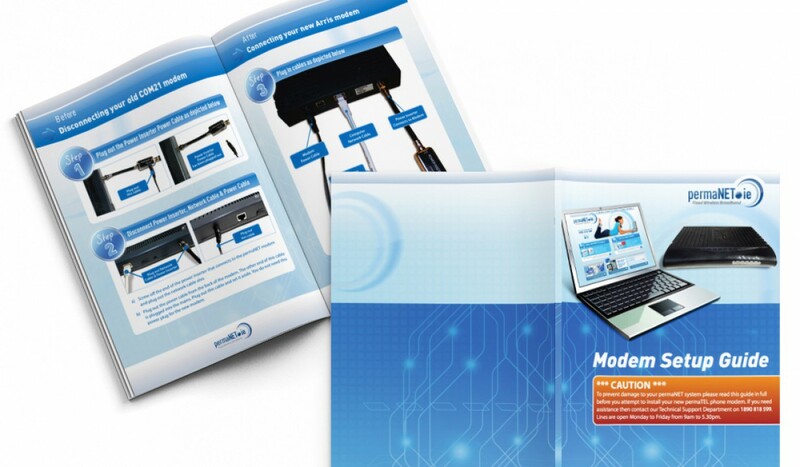 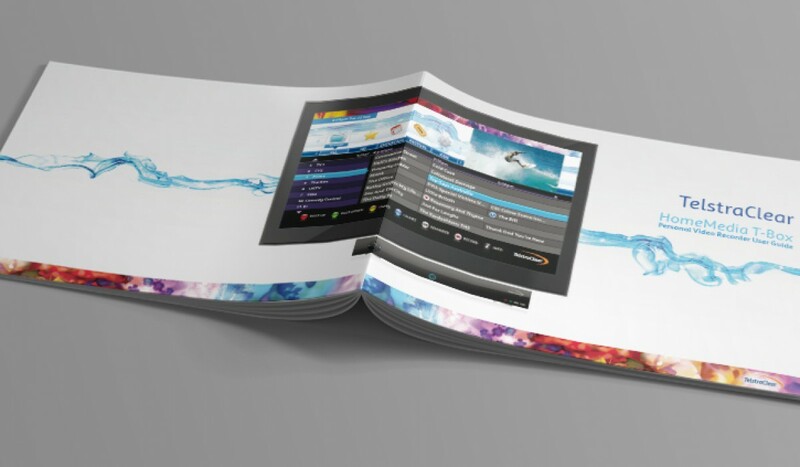 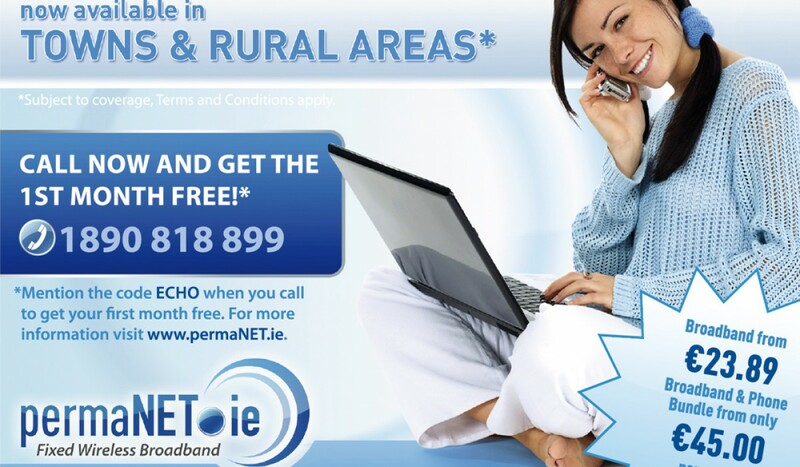 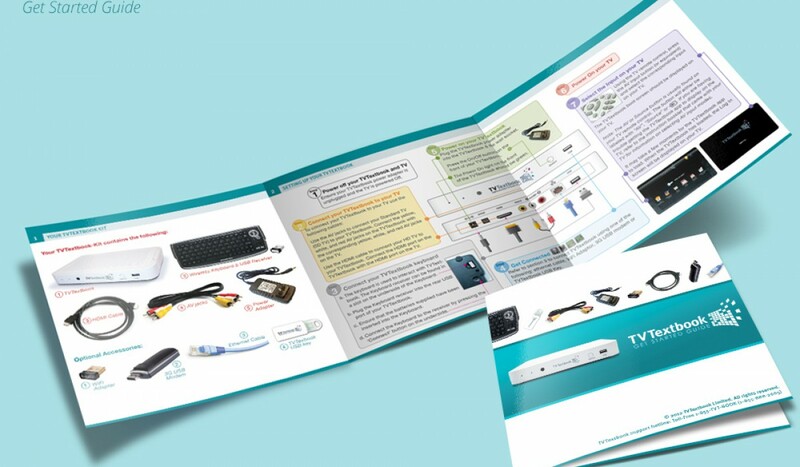 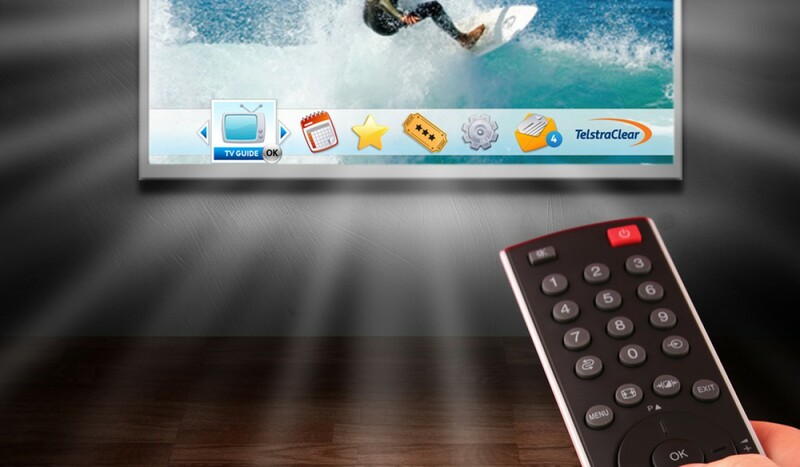 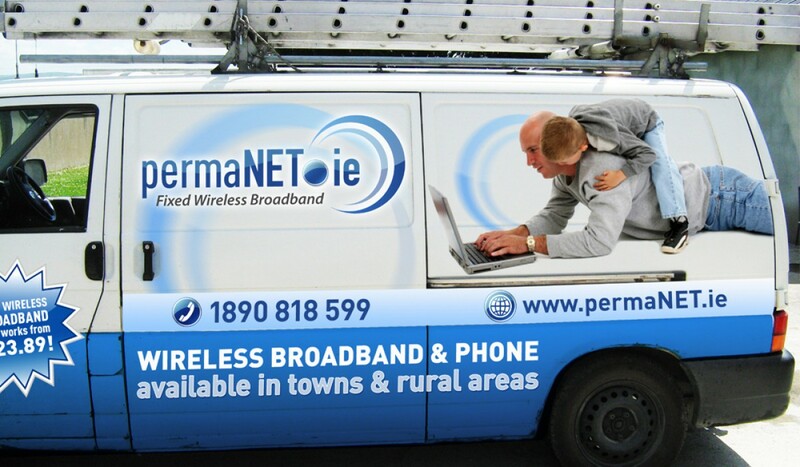 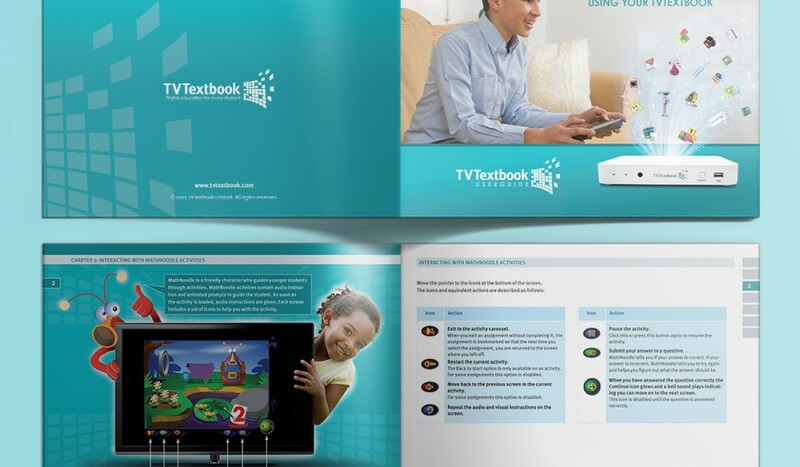 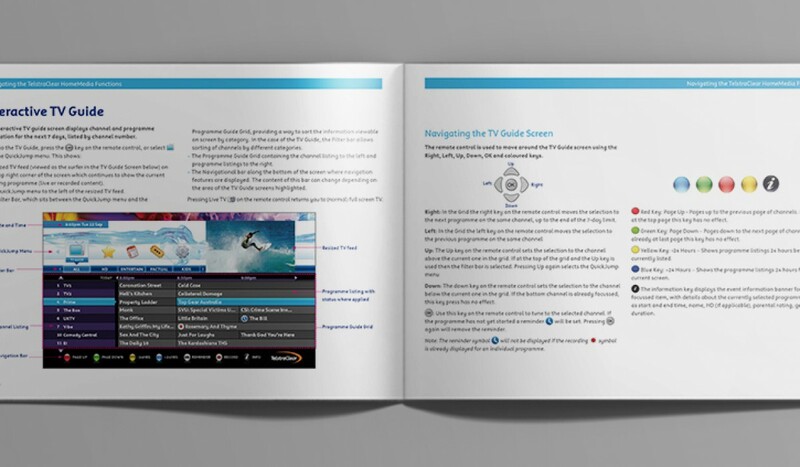 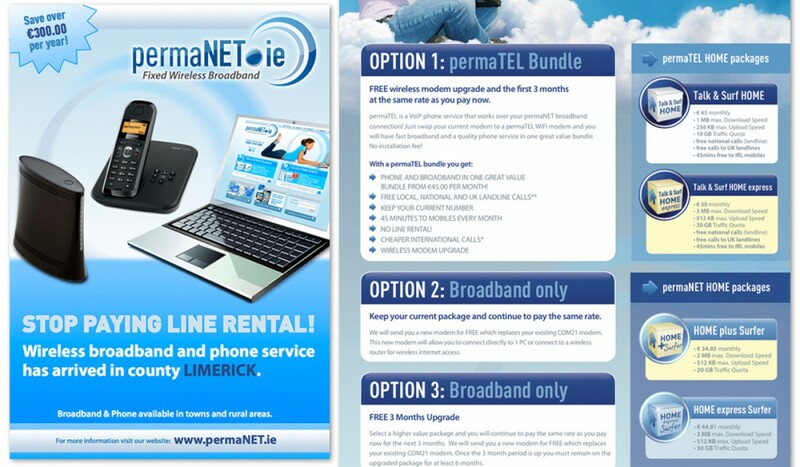 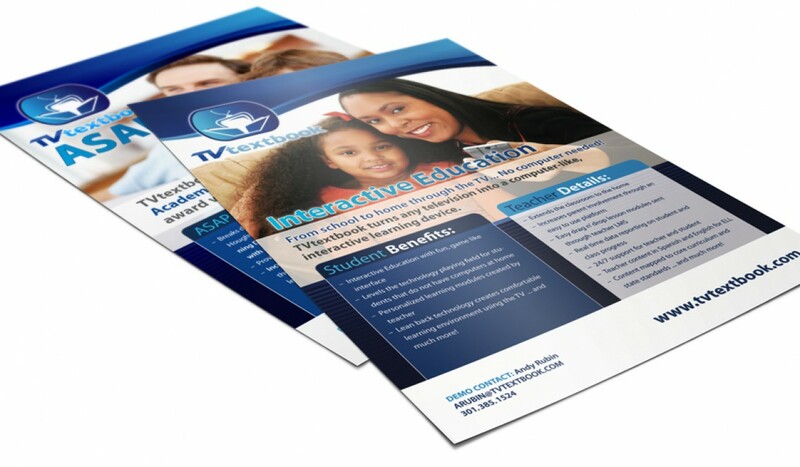 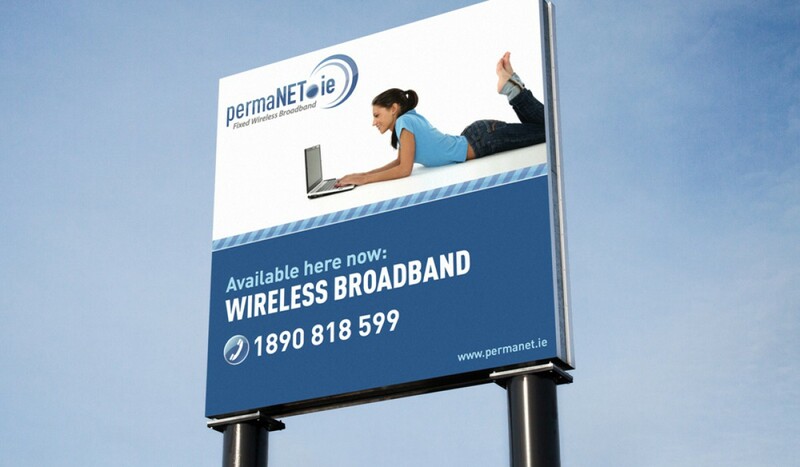 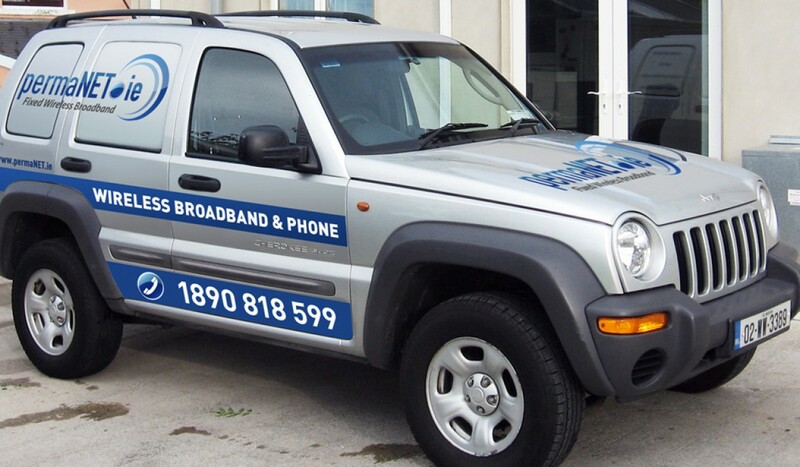 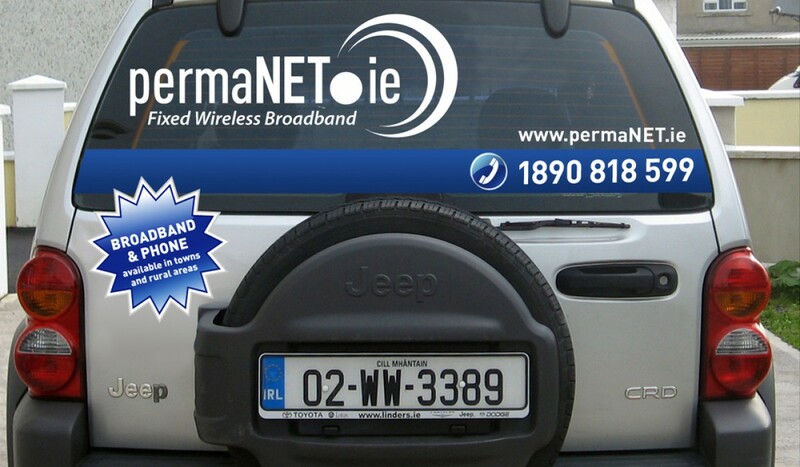 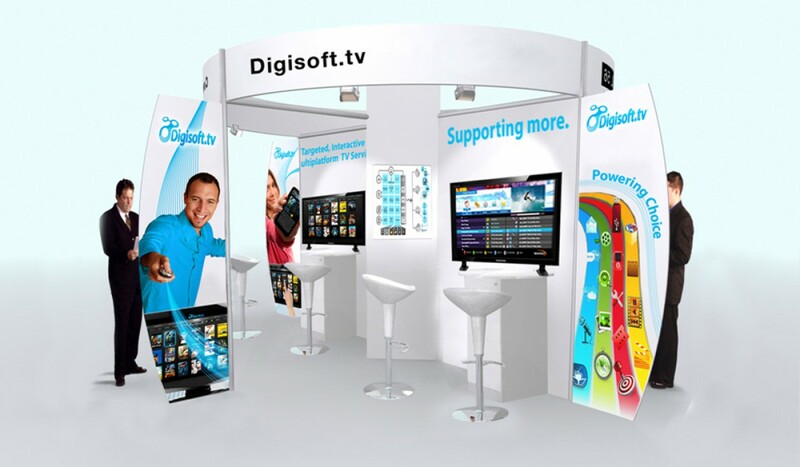 Client: permanet.ie flyers | brochures | car signage | Ads i’ve designed various print collateral for the irish wireless broadband provider like user guides, mailings, company car signage, newspaper ads, stationary and flyers. 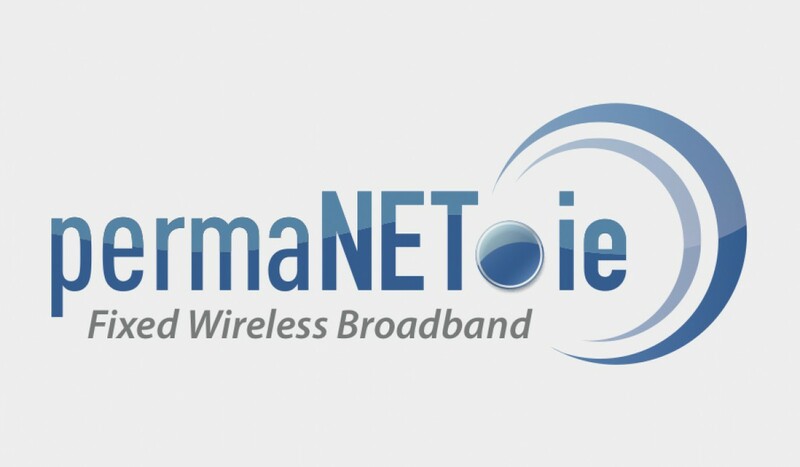 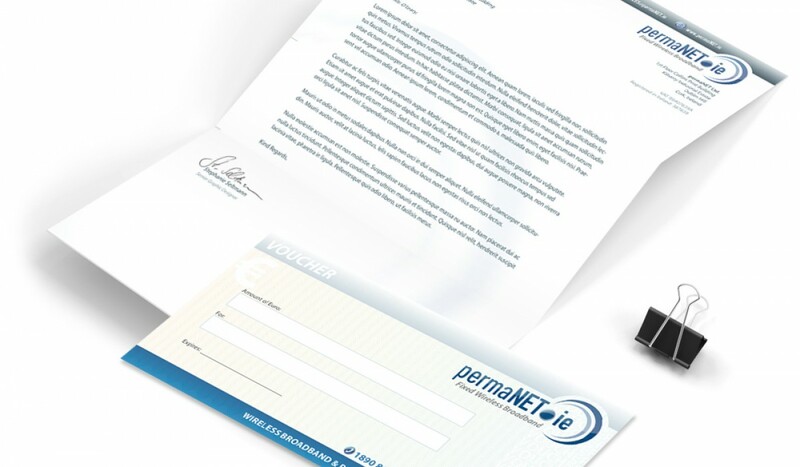 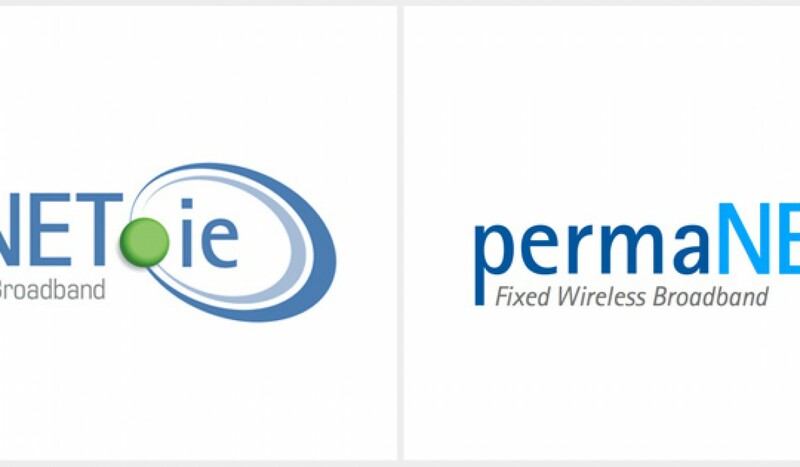 Client: permanet.ie Logo Redesign | Stationary The irish broadband provider needed a „facelift“ which started with updating the logo and the website, followed by various print material. 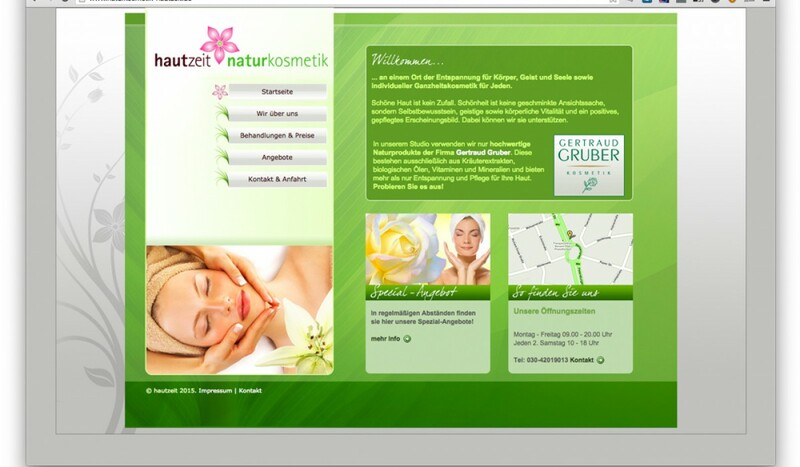 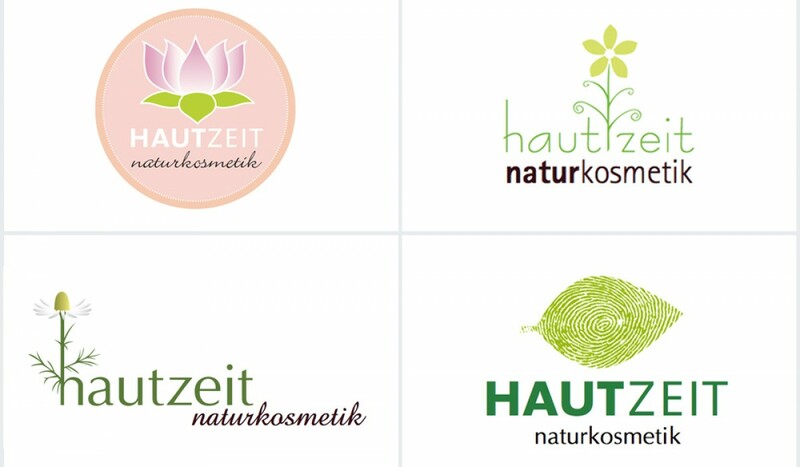 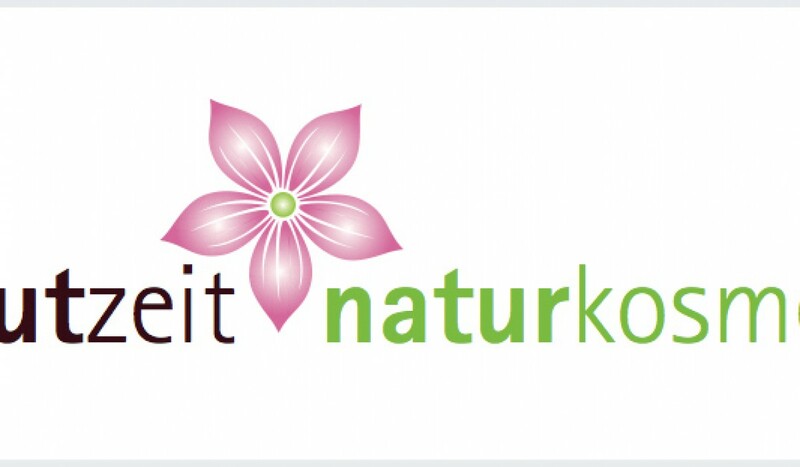 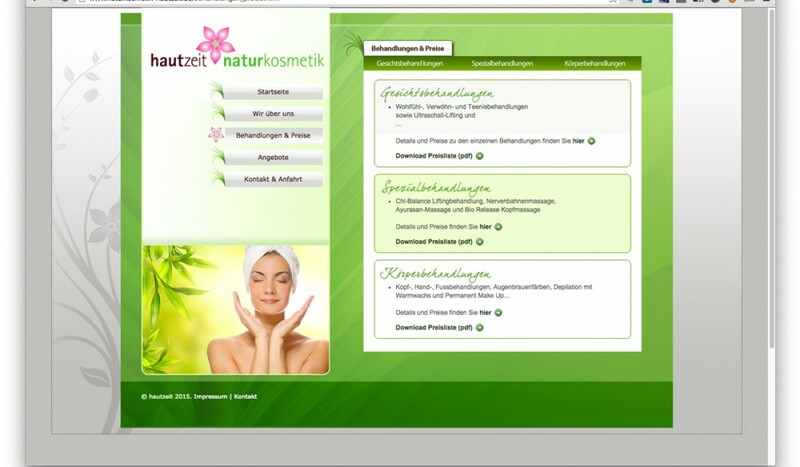 Client: Hautzeit Naturkosmetik Branding | Stationary | Signage | Webdesign | HTML/CSS For this cosmetic studio startup in Berlin I designed logo and website, followed by various print products like businesscards, shop signage and vouchers. 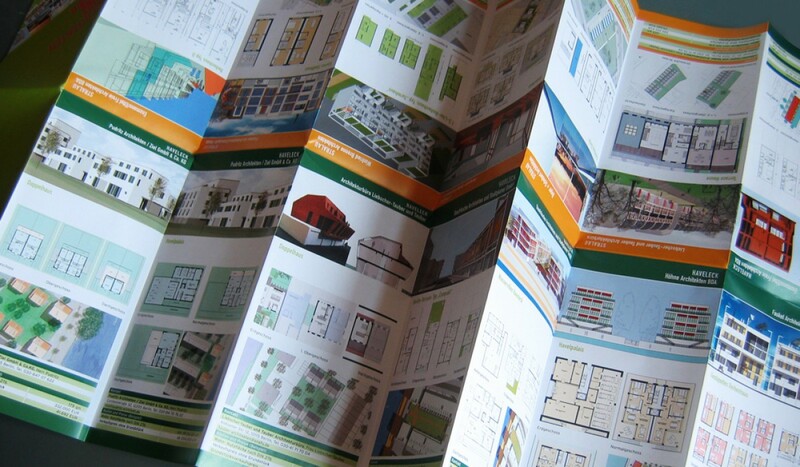 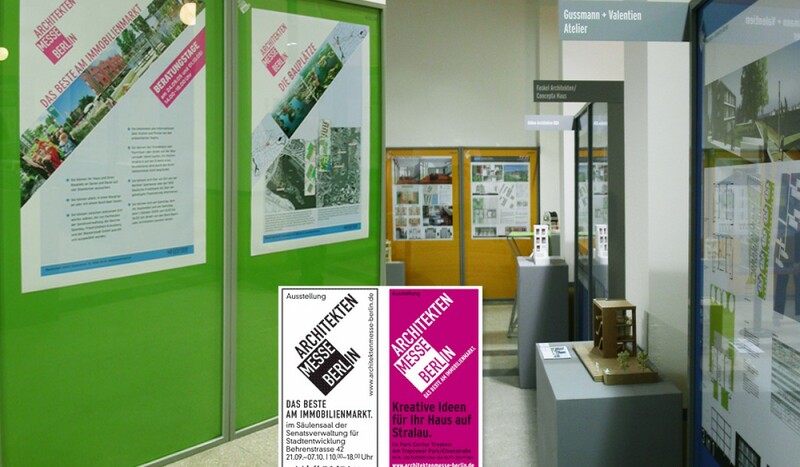 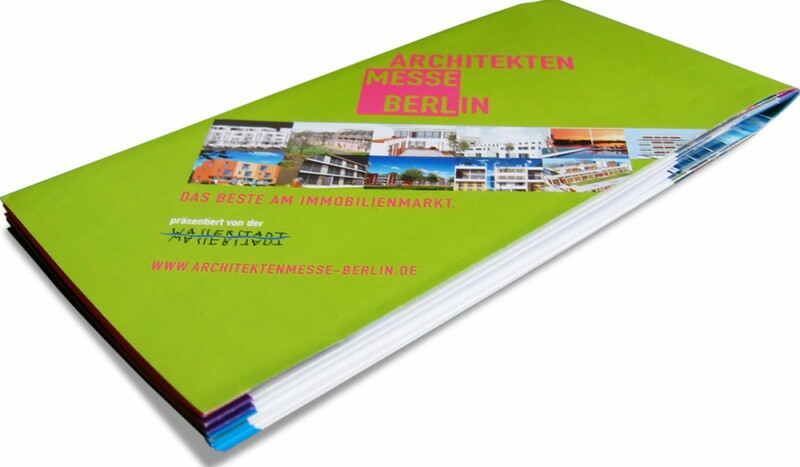 Client: Votum Media Layout | Pre-Press For Berlins Architecture Fair 2007 I created with Votum Media all sorts of collateral: posters, newspaper ads, signage and a flyer that resembles a foldable city map. 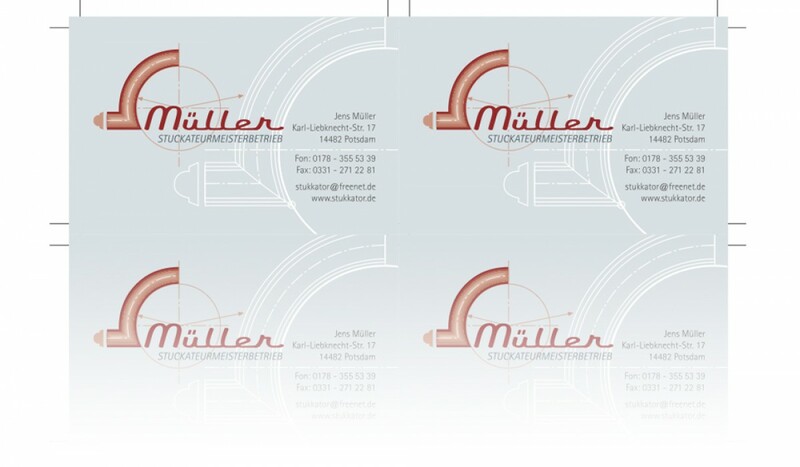 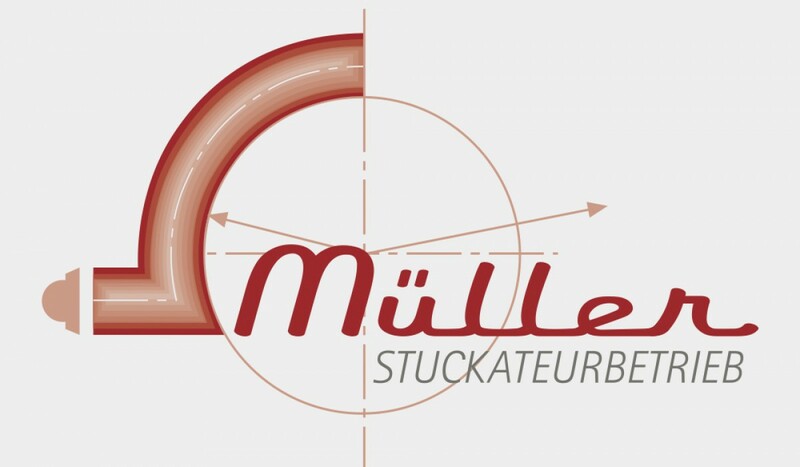 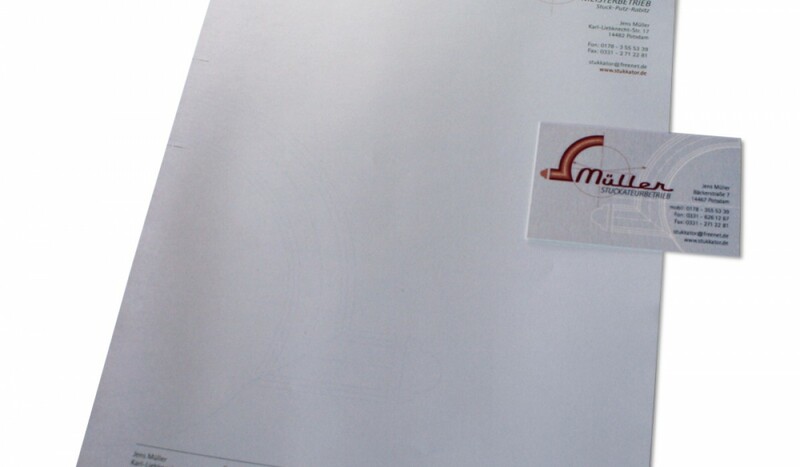 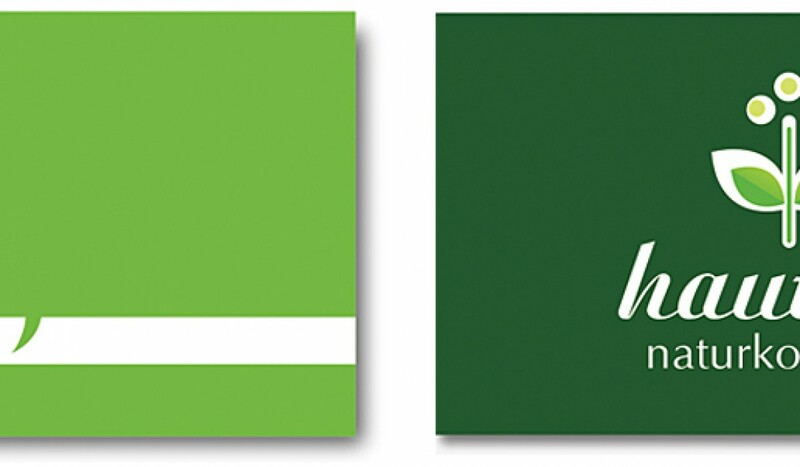 Client: Jens Müller Branding | Stationary Corporate Design, businesscards and letterheads for a stucco plasterer based in Potsdam, Germany.